Edmonton’s Al Rashid Mosque has played a key role in Islam’s Canadian development. Founded by Muslims from Lebanon, it has grown into a vibrant community fully integrated into Canada’s cultural mosaic. The mosque continues to be a concrete expression of social good, a symbol of a proud Muslim–Canadian identity. Al Rashid Mosque provides a welcome introduction to the ethics and values of homegrown Muslims. 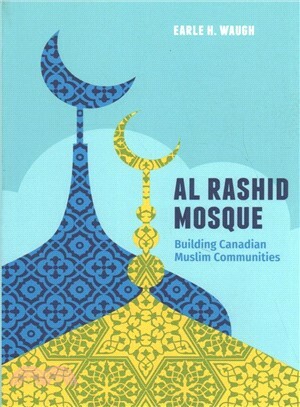 The book traces the mosque’s role in education and community leadership, and celebrates the numerous contributions of Muslim Canadians in Edmonton and across Canada. Written to mark the 75th anniversary of the mosque’s opening in 1938, Al Rashid Mosque is a timely and important volume of Islamic and Canadian history. Community history of first Canadian mosque (1938), celebrating Muslim-Canadian identity and Canada’s homegrown Islamic communities.